The team at Indigo and &Beyond sat together in New Zealand to create an exclusive offer for a minimum of two persons travelling in southern Africa in 2016. Now published live: Check it out. We are offering you a value add of all interconnecting flights (free of charge) between your international arrival in Johannesburg return to Johannesburg or Cape Town, South Africa. In addition to this, we are offering a ½ day private tour of Cape Town. This is a significant benefit to any couple or larger group of colleagues travelling between the major airports and the private camps of Southern Africa and Cape Town. Guests will need to book a min of 7 nights. 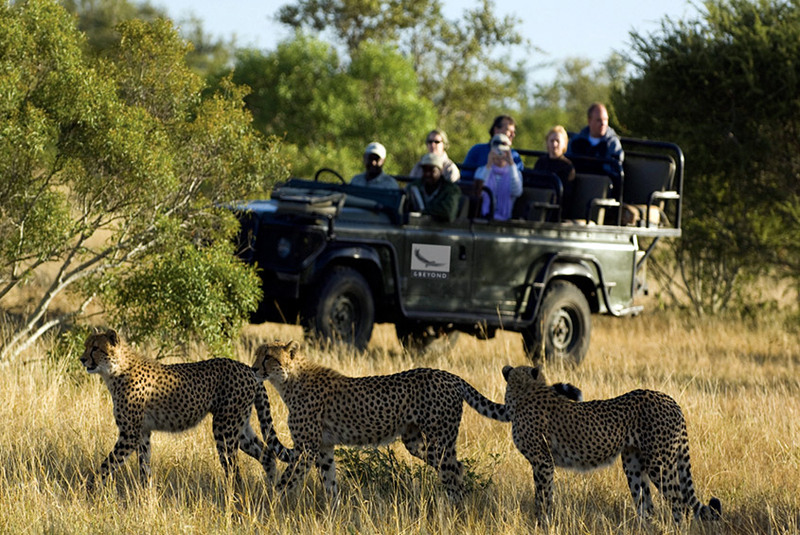 Experience the Ultimate Tanzania Safari How To Really Immerse Yourself On An African Safari!